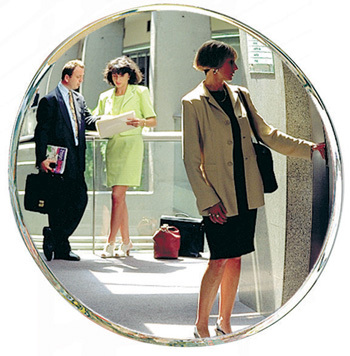 This internal mirror is specifically adapted to long distance security observation. 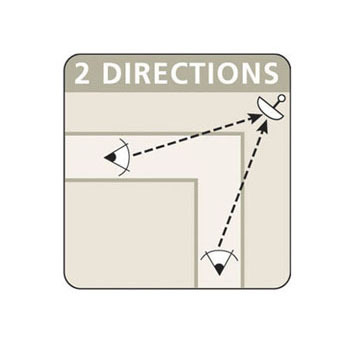 The image remains perfect for distances between 15 to 30 metres. 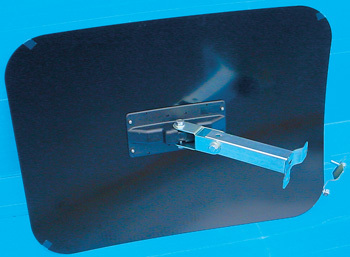 Supplied complete with bolts and brackets kit, ready for installation to a wall.